Greece is a very welcoming, warm friendly place. In Athens, Scott Dunn has great guides who can do tours of the fun neighborhood restaurants and markets and show the guests the best areas, so they are confident to explore by themselves if they choose. 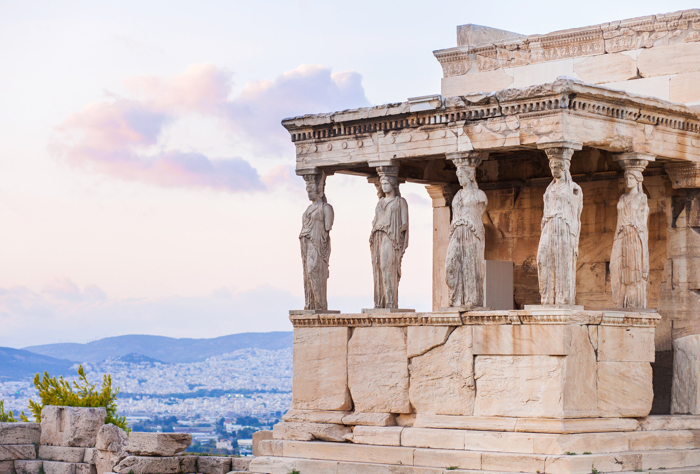 Greece is an iconic destination for romance with endless pristine beaches, fantastic food and wine and fascinating culture; there’s so much to discover. 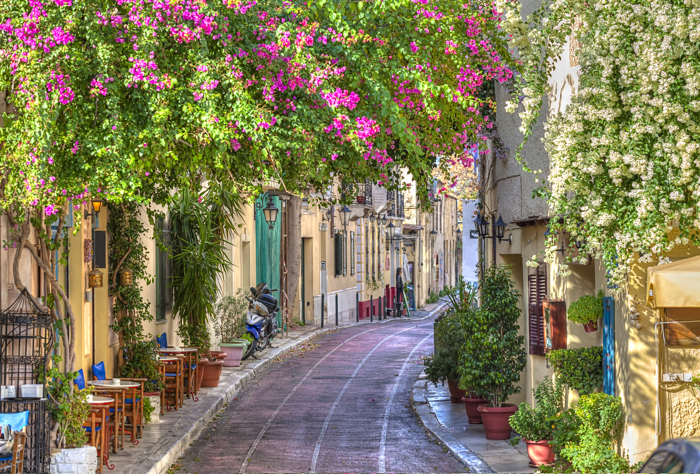 Join your private guide for a walking tour of Athens' most picturesque neighborhoods. Start underneath the Acropolis in Plaka, thought to be one of the city's oldest districts, where you can walk through the winding, narrow streets and admire the charming buildings. One of the more unique areas, Anafiotika, is home to a collection of houses built during the 19th century in the Cycladic. Continue on for a Greek coffee with a fantastic view of the Acropolis before heading to Monastiraki to explore its famous flea market. For history buffs, exploring the UNESCO World Heritage Archaeological Sites, Epidaurus and Mycenae are a must. Discover the history behind the Theatre and Sanctuary at Epidaurus, and walk through Mycenae, once one of ancient Greece's major cities. Your guide can tailor the tour according to your preferences – if you would like to visit just one of the sites, stop for a delicious lunch in Nafplio instead. Experience one of Messinia’s most enduring agricultural traditions as you take part in each step of the olive’s journey from tree to table. After harvesting a quantity of olives, the age-old way, you'll visit a nearby mill where you'll help make the oil. This is followed by a tutored tasting session accompanied by a traditional meal that will include kayiana and kapsales. Get completely off the beaten track in Crete and visit some of the island's quaint, traditional villages. Explore Crete's rustic countryside, starting in the Akrotiri peninsula, where olive groves and cypress trees cover the picturesque landscape. Your first stop is the impressive Monastery of Agia Triada Tzagarolon, dating back to the 17th century, where you'll discover how wine and olive oil are produced on the premises. Continue on to the Apokoronas region and Maheri, one of Crete's most traditional and unspoiled villages. Afterwards, head inland to visit a local ceramic studio, a house recognized for its traditional architecture, before driving through the foothills of the White Mountains for a meal at a family-run taverna where the local men play chess on slow, sunny afternoons. In Crete, we recommend staying at the Domes Noruz, an adult-only hotel on the beach, perfect for a honeymooning couple, where most rooms have their own plunge pool or hot tub and view of the sea. This is the perfect place for a couple to enjoy; the spa is wonderful, the beach yoga is a great way to start the day and the breakfast has more healthy choices than you can count. 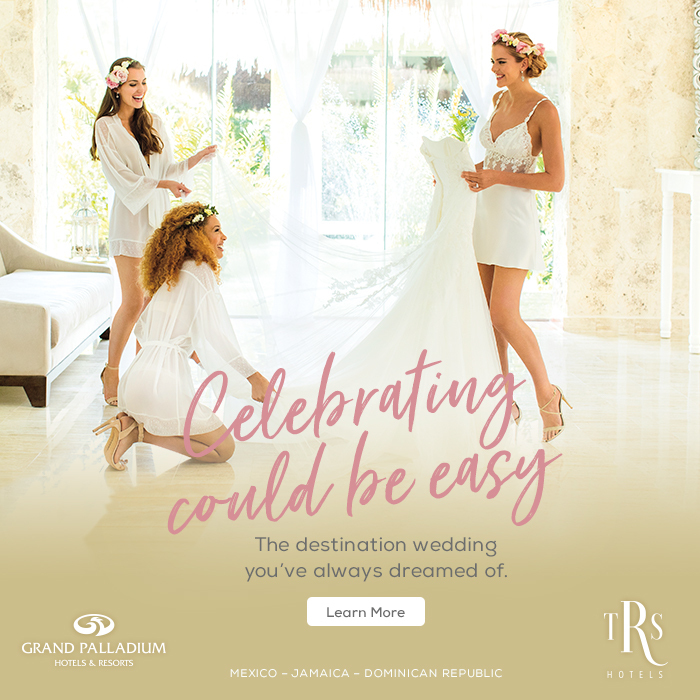 It’s also the ideal place for the active honeymoon couple, with two pools to choose from and local jogging trails and a beach volleyball court close by – you can be as sporty as you would like. This beach is quiet, calm and a great swimming beach, but just around the next bay are watersports and equipment to rent for a livelier beach experience. Discover the archaeological site of Akrotiri, a Minoan town destroyed during a volcanic eruption in 1450 BC.. An advanced civilization, Akrotiri's multi-storied buildings and impressive fresco paintings are still on show today. After learning about the town and the island's history, stop for a delicious lunch of traditional Greek dishes in one of Santorini's most revered tavernas. While in Santorini the Canaves Oia Suites is the perfect place for a couple to stay. It has a beautiful infinity pool from which to look out over the glistening turquoise sea. The hotel offers the warmest welcome and you are just steps away from the authentic family-owned shops and local restaurants with the best home cooked food in Oia. Explore the lesser-known Greek islands sailing on a romantic journey aboard your own luxury private yacht. Away from the crowds of the typical tourist trail you'll discover the authentic Greek towns and tavernas and admire ancient ruins dating back hundreds of years. Enjoy a personal boat ride on a spacious and comfortable caique boat with opportunities for fishing, swimming, snorkeling or just relaxing on the deck enjoying the beautiful crystal-clear sea views. Choose to spend the evening sailing, unwinding with chilled Champagne and canapés. Or you can enjoy an island escape complete with a picnic for two. Swim and sunbathe at remote beaches and enjoy some of the most authentic and secluded surroundings. A chef will also be on hand to prepare a gourmet picnic lunch. In the afternoon, hop aboard your private catamaran to explore Santorini's beautiful coastline. Visit the White Beach before continuing on to Red Beach, known for its impressive rock formations and red sands. Dive into the crystal-clear waters before continuing on to swim in the hot springs. Finally sit back with a glass of local wine and traditional delicacies as you watch the sun set over the island. For a different taste of Athens, join a private, local guide on a truly tempting tour of the city’s streets. Start with tastings of olive oil, honey and cheese before continuing on to try some of Greece's most delicious sweet treats, paired perfectly with a traditional Greek coffee. Visit one of Athens' oldest bakeries, wander through bustling markets and finally sit down to sample souvlaki and loukoumades, delectable Greek donuts served with honey. For something more hands on, the two of you can head to the impressive medieval fortress town of Monemvasia to learn a selection of traditional Greek recipes taught by a local chef. As you cook you can enjoy traditional Greek meze and sample the country's most well-known drink, ouzo. Afterwards, tuck in and enjoy your creations for lunch. Delve into the unique world of Cretan cuisine by learning its secrets from a local chef. Explore the hustle and bustle of a nearby market, tasting cheese and olives from the island, before heading to a 17th century farmhouse to roll up your sleeves and learn how to cook, Cretan style, accompanied by many glasses of delicious wine. 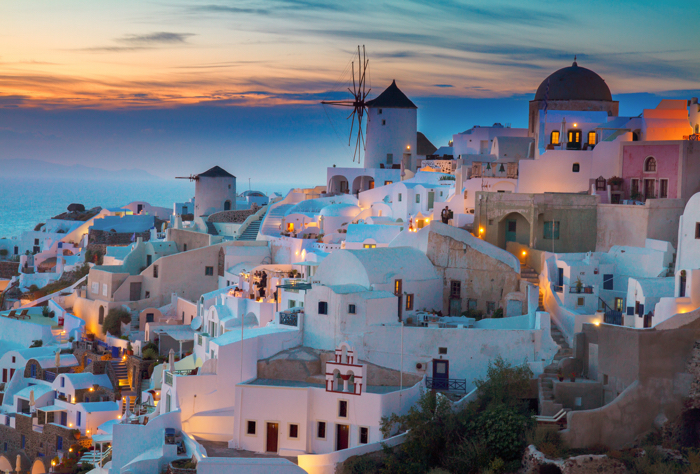 Head away from the more crowded parts of the island to discover traditional Santorini. Start with a visit to a local distillery where you'll have the chance to taste the family's unique coffee-flavored ouzo and mastiha liqueur, a true Greek delicacy. Then stop for a cheese and olive tasting, as well as a sample of tsikoudia, commonly known as raki. Afterwards you'll continue on to an abandoned village, ruined by an earthquake and deserted half a century ago. Explore how life on Santorini used to be and soak up the atmosphere before your final stop at a farm, tasting the island's natural products and traditional delicacies. No girls’ trip is complete without some day drinking on a wine tour. A practice on the island dating back to 3500 BC, winemaking is still a specialty of Santorini. The earth has distinctive qualities following the volcanic eruption over 3,000 years ago, which gives the wine a characteristic flavor. Learn about the product process at the wineries and discover why the vines on the island grow in a basket shape before enjoying your tastings. This combines well with a private cooking lesson on a local farm. Swap your sandals for hiking boots and spend a day trekking through the second largest gorge hike in Europe, Samaria Gorge, a stunning limestone gorge passing through much of southwest Crete. Your trusty guide will point out the plants and wildlife unique to this area such as the illusive Cri Cri, the local wild goat that very few people ever see. This 16km walk finishes on a beach near the fishing village of Agia Roumeli where you can enjoy a refreshing drink before leaving the area by boat. Enjoy a photographic tour of the island's most iconic sites with a local photographer who will share his skills and expertise. Capture stunning images of the island and yourselves. Your guide can get the perfect composition for some incredible shots for Instagram. 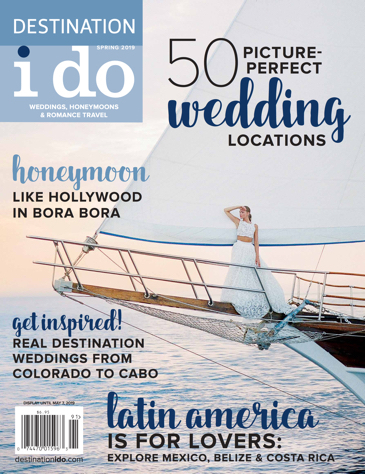 Experience the romance of sailing the Greek Isles in style.